It’s been a while since I’ve had to get the umbrella and rain boots out, but we are experiencing a rain storm in Los Angeles that’s one for the records. I really don’t mind it at all. 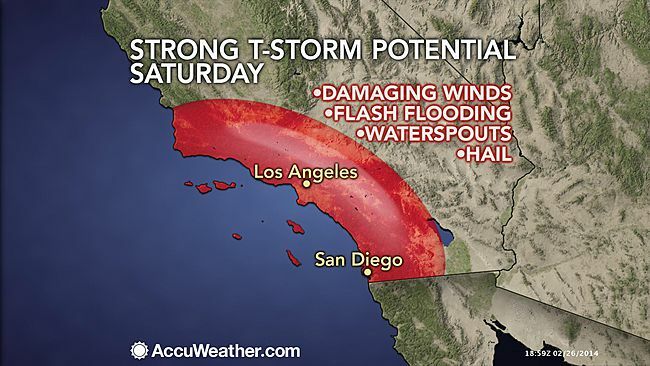 California is in a serious drought and we need this downpour desperately. I like the change in weather and the rain is nice. It’s hard to complain about months of sunny skies and low 70’s when my Chicagoland sister is smack in the middle of the Polar Vortex (she now thinks Zero is balmy) but it does get a tad boring having the same forcast day after day. I was looking forward to staying in baking and making soup, but had a few necessary errands before becoming a shut in. I dusted off my rainy day gear and got ready to brave the rain. After getting dressed I realized my raincoat was 20 years old and needed to be put down. 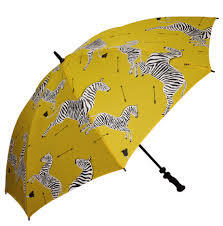 My beloved Scalamadre Zebra umbrella has been played with too many times by a 6-year-old and is bent and sad looking. 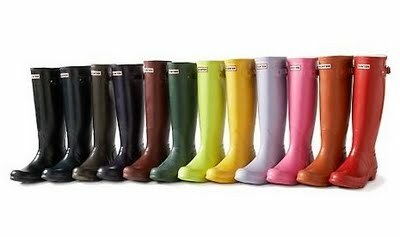 And I really wanted a shorter rain boot for running around. I love my Hunter Wellies, but sometimes they’re a pain to pull on and off. When I returned to my warm house and a crackling fire I poured a large glass of wine and started doing a little internet shopping to update my rainy day gear. Much more fun than sorting tax receipts. 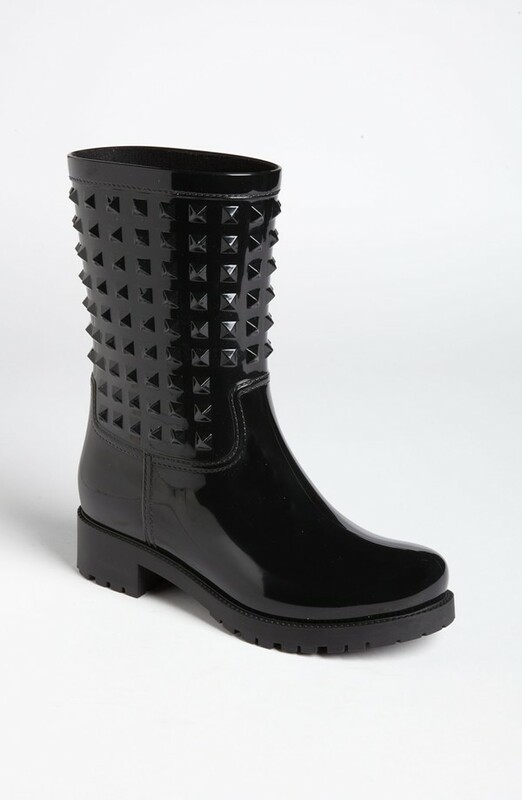 How cute are these Valentino rain boots? I’m obsessed with anything with a “V” and a Spike . 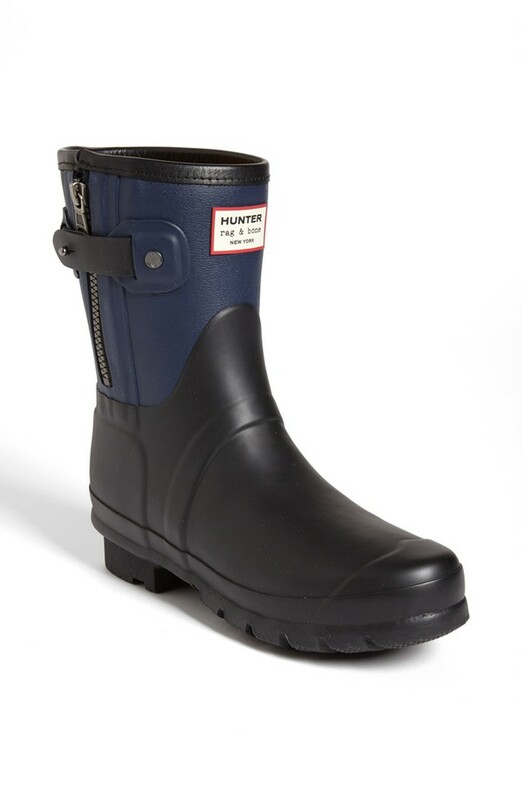 It’s a tight race, because these Rag and Bone for Hunter boots are adorable. Any black and navy color combo always catches my eye. 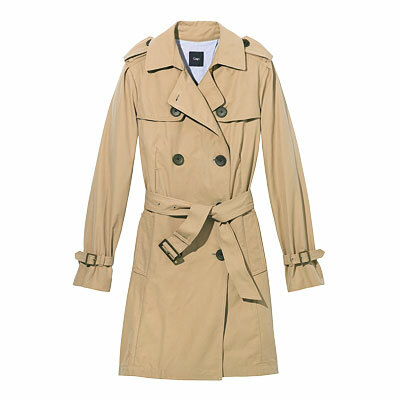 I love a trench and this is the perfect model to replace my sad old coat. The khaki/camel color is classic and timeless. It’s $128 and you can get 35% off your purchases! 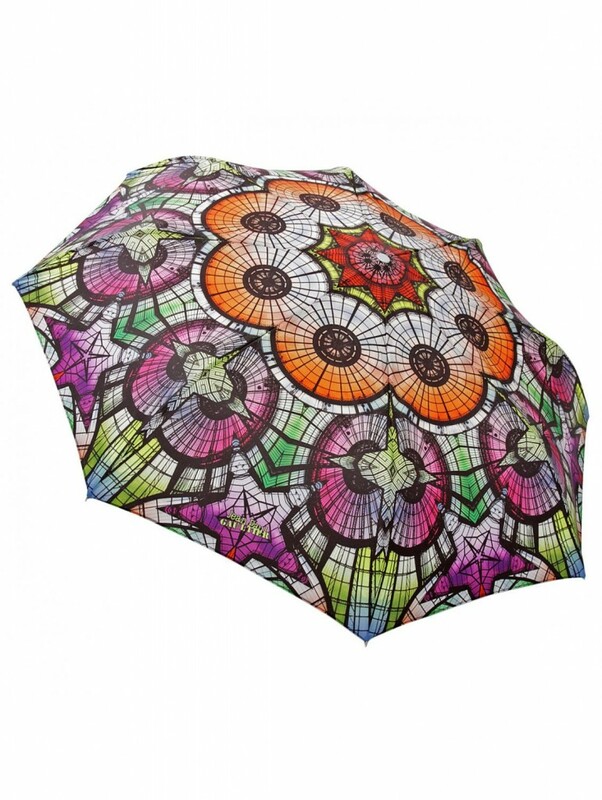 This Jean Paul Gaultier is the perfect umbrella to replace my newly retired one. 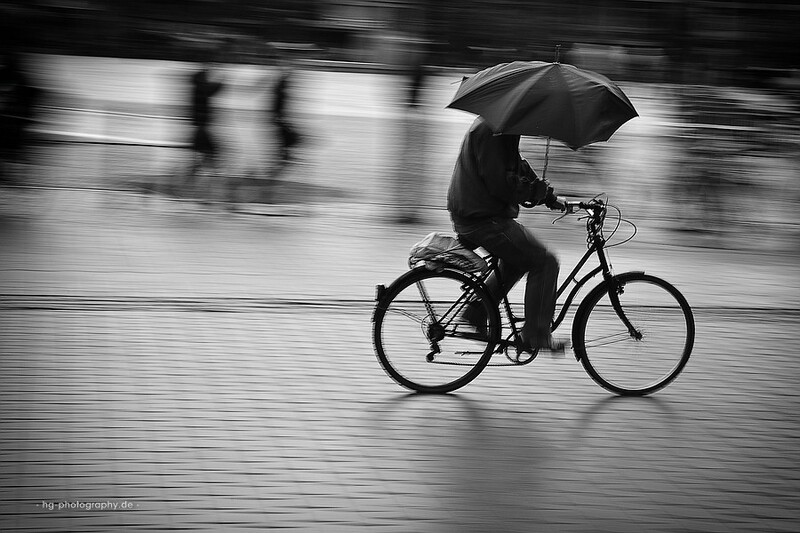 It’s fun and sure to brighten any rainy day. I also love that it’s compact and I can throw it in a bag or purse. It may be another 6 months, but the next time the rain comes I am armed and ready!